Mr Aleid can offer a range of facial surgical procedures including facelifts, necklifts, nose hump reduction, prominent chin reduction, chin augmentation, as well as removal of facial skin lesions and skin cancer. 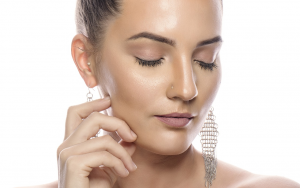 Mr Aleid can offer a wide range of non-surgical face lifting, lip Augmentation, and gummy smile reduction procedures using Botox and Dermal Fillers. Temporomanidbular joint pain is a very common problem. The majority of patients will see some improvment with conservative treatment, but a minority of patients will require surgical intervention. 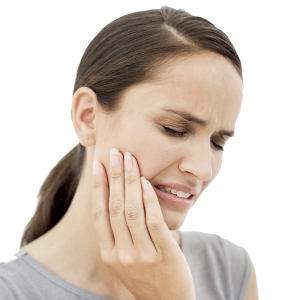 Mr Aleid can offer the full range of TMJ surgery including Arthroscopic wash out. Lumps in the head or neck are common and the cause is usually benign. However, the lump may be the presentation of more serious disease. Mr Aleid can diagnose the full range of head and neck lumps, and can offer treatments for head and neck malignancies including complex reconstruction. 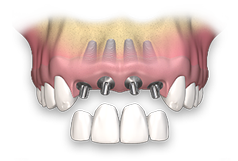 Mr Aleid can offer the full range of oral surgery including extraction of wisdom teeth, dental implants and oral bone graft procedures. SILHOUETTE SOFT® is a new simple way that gives you a redefined face, restored volume and reduced wrinkles by means of a 30-minute treatment, for a result lasting up to 18 month.